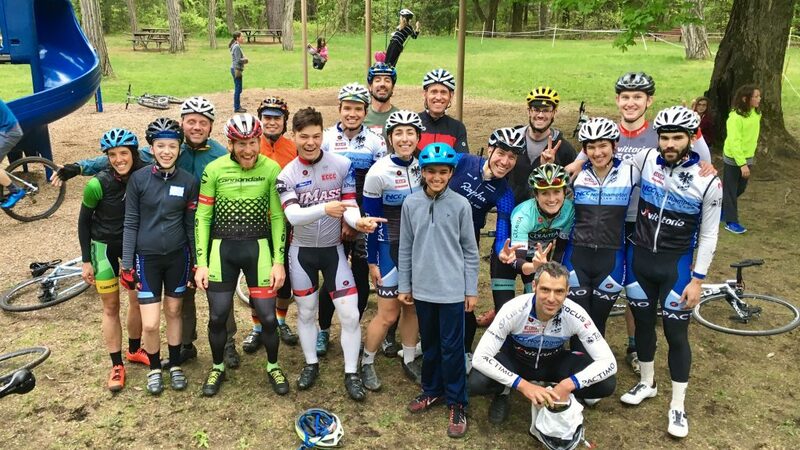 The JAM Fund cycling program, founded by Jeremy Powers, Al Donahue and Mukunda Feldman (JAM) in 2008 is a elite development program that helps young athletes achieve their dreams on and off the bike through coaching and mentoring. All three JAM Fund founders were originally supported by NCC as elite juniors and they founded JAM as way to give back to the community and to continue to support elite development. 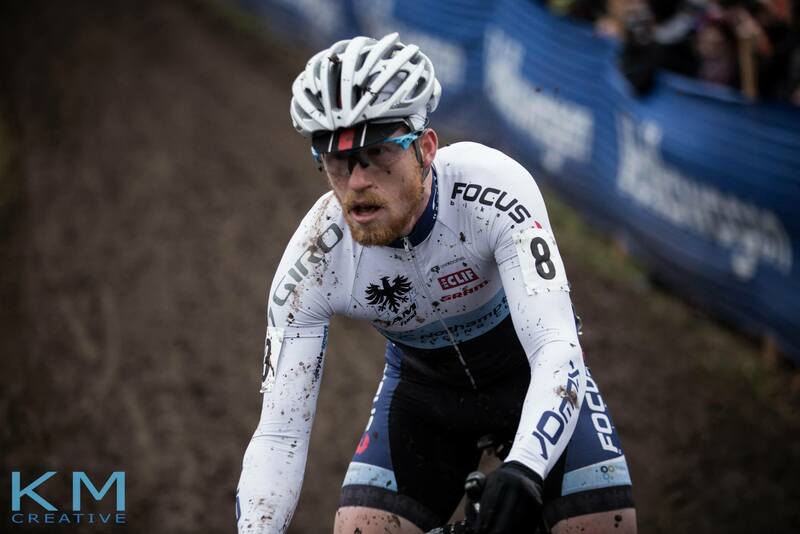 NCC now supports the JAM Fund annually with a significant financial sponsorship and is a naming sponsor of the highly successful JAM Fund/NCC elite development team which saw six of its current//former athletes compete in the 2016 Elite Cyclocross World Championships. 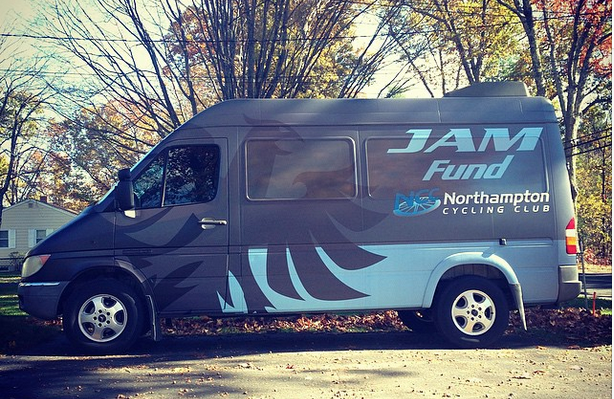 The JAM Fund/NCC relationship allows NCC to financially support elite development without losing its focus on the broader cycling community. 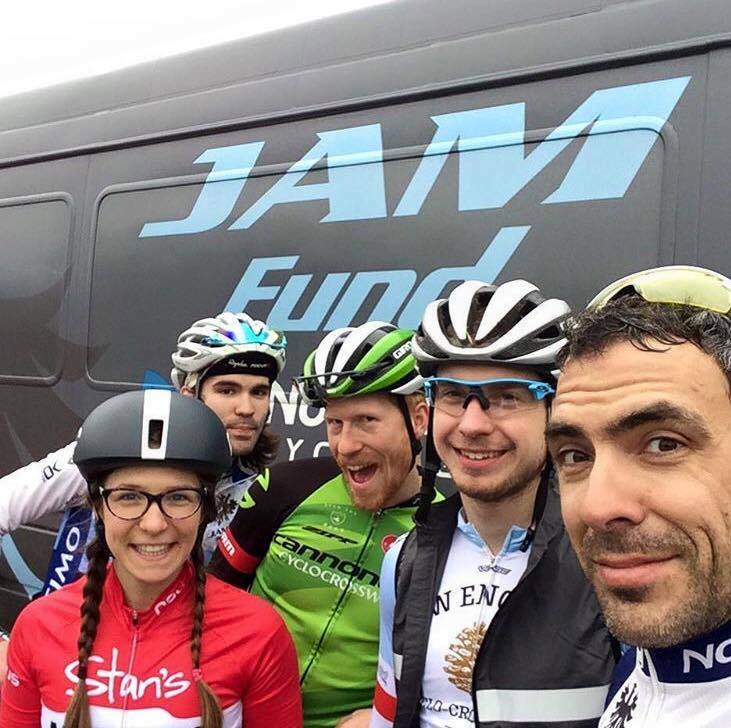 And JAM Fund brings to the table a level of organization and professionalism that would simply not be possible from a volunteer organized cycling club. and NCC does not end with a financial sponsorship though. 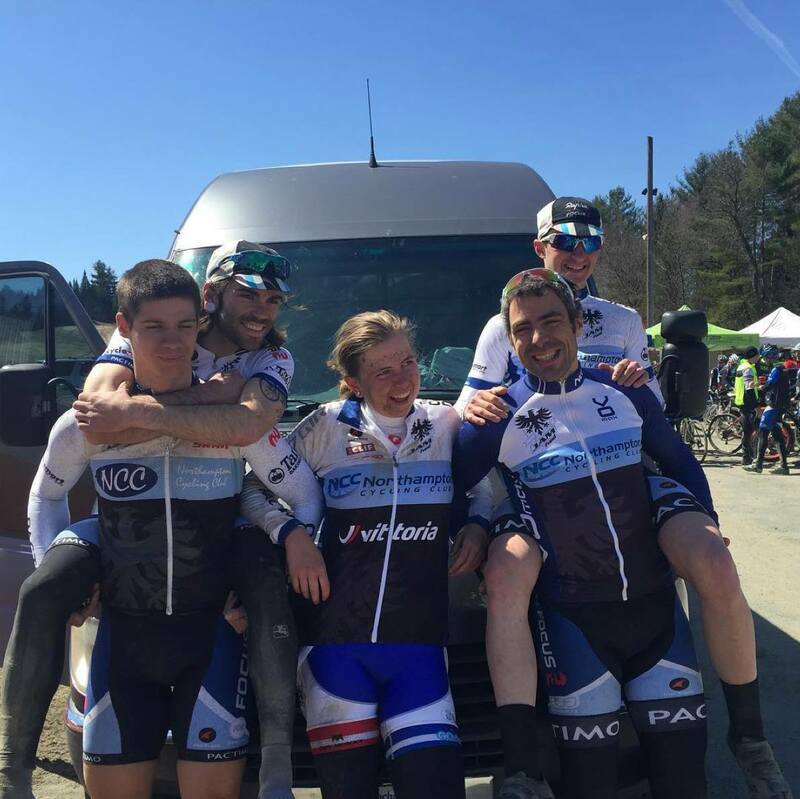 JAM Fund/NCC team members help out at NCC events, including youth programs, BikeFest, provide clinics and are a frequent present on NCC group rides. 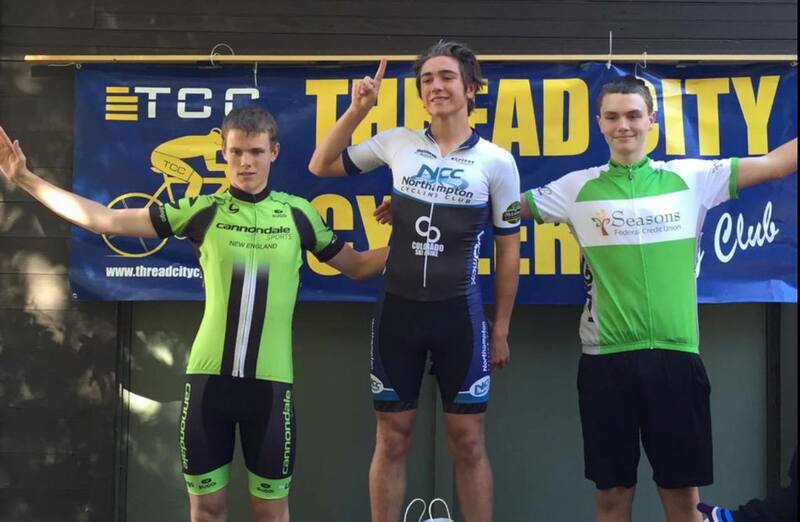 JAM Fund also provides a pathway to young NCC riders who aspire to the elite level of cycling. 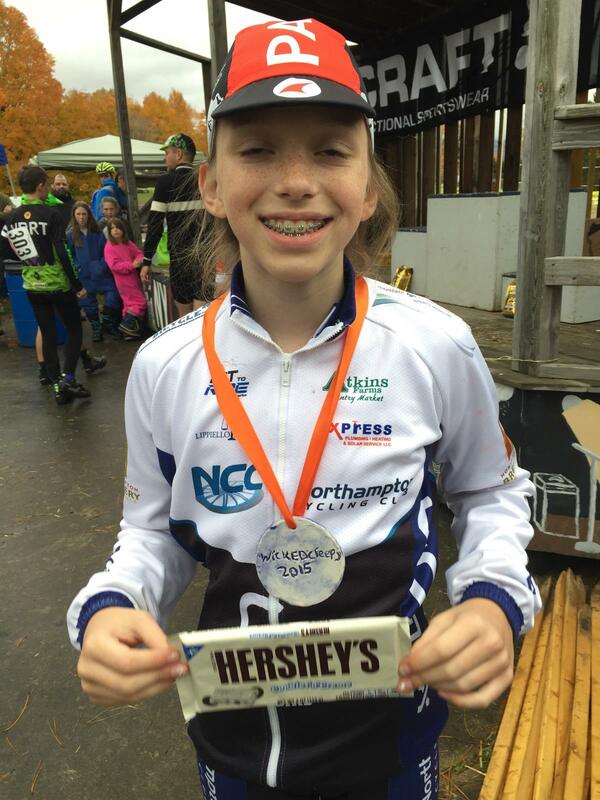 In addition to its support of JAM Fund, NCC provides active club-level racing programs for non-elite and over-23 racers as well as multi-sport athletes. JAM grant recipients are not excluded from NCC grant eligibility, so juniors may receive support from both organizations.